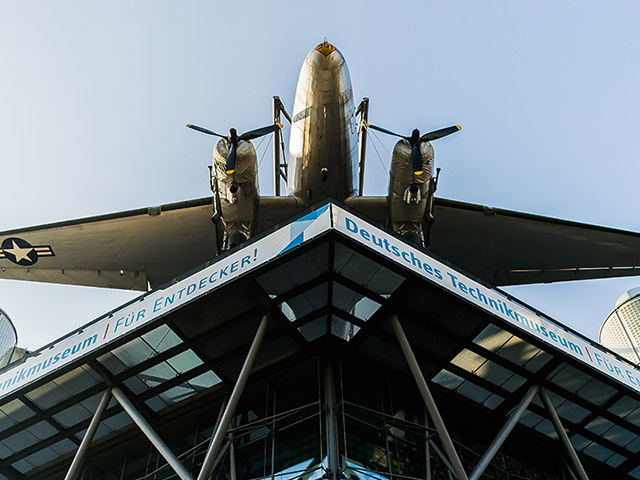 On these tours you will see the most interesting sights of Berlin. You will hear fascinating storys about buildings, memorials and other historical places. short city-tour(2-4 hrs. 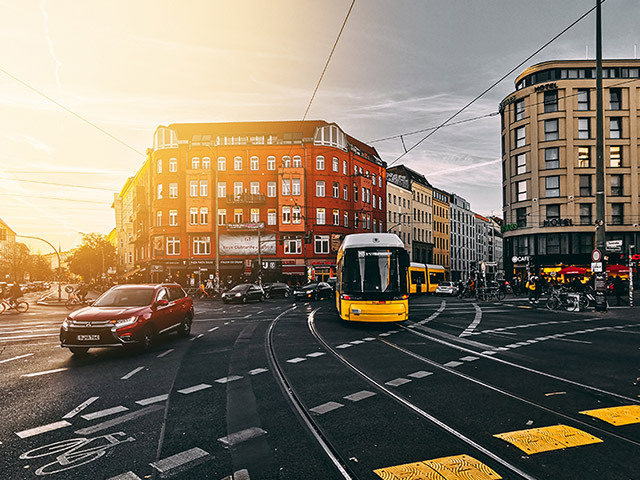 ): Mitte, Kreuzberg, Tiergarten and Charlottenburg. long City-tour (5-8 hrs. ): Prenzlauer Berg, Grunewald or other unexplored districts! 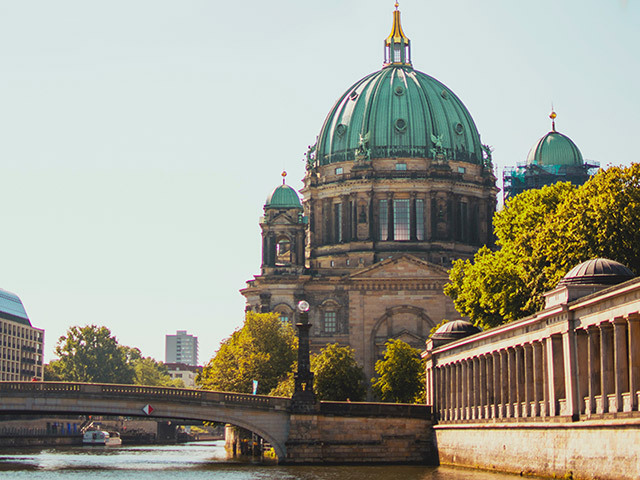 Or in combination: short city tour + Wannsee and Potsdam. You are interested in a special topic? We offer theme tours where you will extend your knowledge of certain events and topics. 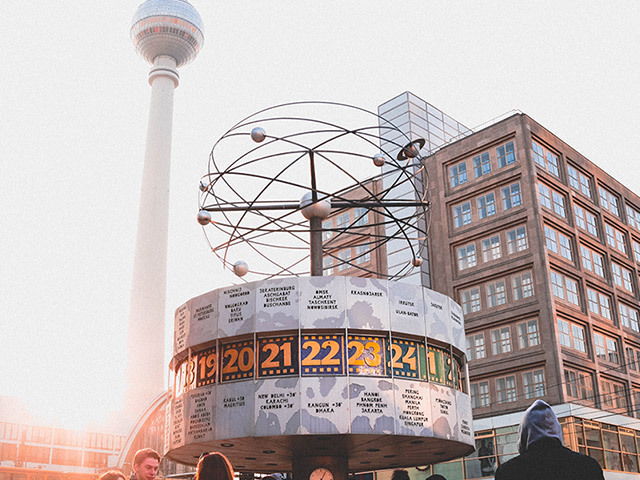 The Berlin Wall: Along the former Berlin Wall with sightings of the checkpoints, death strips and old watch towers. Historical places: Visit the memorials of the gripping events which have taken place in this city. 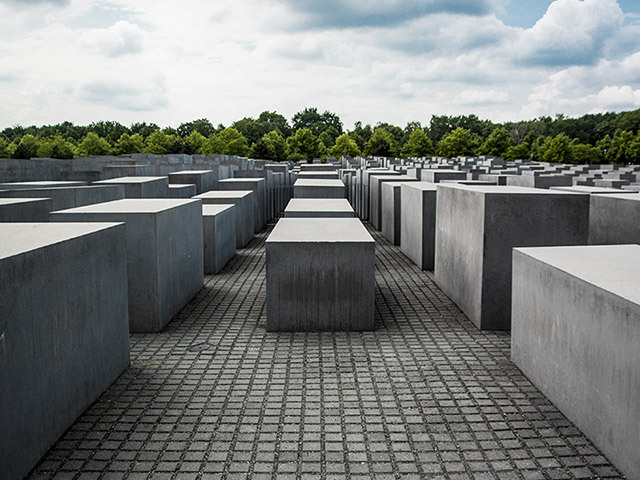 You will explore monuments of world war 2, the cold war and/or of former and today’s jewish life. 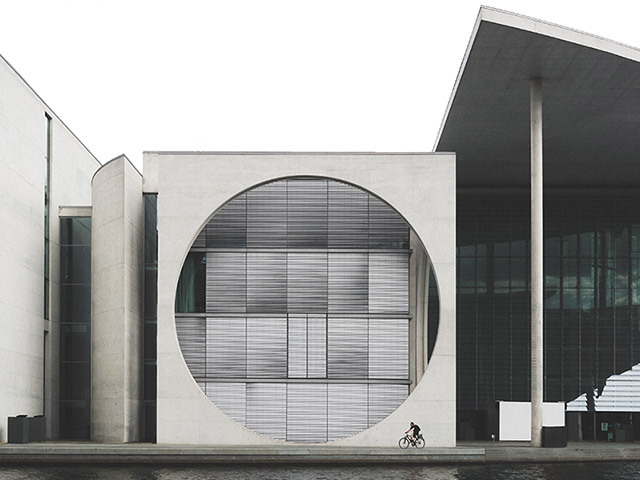 Art in Berlin: Explore the most important art collections Berlin has to offer and along the way you’ll see numerous artworks in the city.